“Money” – that one word seems to make your dream convert to reality. Everyone wishes to earn money within a very small time span. 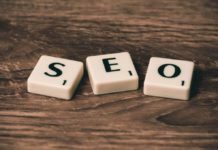 Similarly, the bloggers also start blogging to earn some extra penny and when they successfully reach targeted traffic, they apply for Google Adsense. The web world is a treasure and Adsense is the “guru” of online ad service. No other ad network can compete with Google Adsense. This system has been upgrading with time. But will happen, if your account is suddenly disabled by Google or you somehow violate some program policy? Is there any alternative to Google Adsense? It is not necessary that you have to think of GA alternatives only when you are in some difficulty. These alternative options are also a good source of earning money for your websites and blogs. Let us consider the top 10 ad networks which do not pay like Adsense but they pay on time. Although these are the alternative ad sites to GA, but they can very well be used together with Adsense. Digital marketing has made its sphere innovative with these top grade ads network. This is not the PPC network like Adsense, it is the direct banner ads network that functions much better than GA. Comparing the policies of BSA and Adsense, it is seen that the program policy of BSA is pretty simple. Once your website gets the approval of BSA, it will continue to be active as long as you give your best efforts. This banner-ads network does not need you to fulfill any criteria for using it. You are free to use their advertisements even though traffic to your site is very low. If the other mentioned alternatives do not work for you, give this a try. No fear of losing anything, rather you will gain something. As you can understand from the name, it is a text based ad company. With this, you enjoy a grand opportunity of earning money online with the content, no matter what the statistics of your site is. This is the best network for the text-based websites. For Bing and Yahoo! search engines, media.net is combined Ads network which is, like Google Adsense, is a PPC network. This is regarded as the chief alternative against GA in the present context. Its minimum pay is $100, quite similar to Adsense. This network also facilitates you to get in touch with them directly through mail and speak out about your problem. For the sites having low traffic, they can even go for the publisher account with this ads network. This is next in the line of text-based ads network amongst the alternative choices of Adsense. Like the other text-based network, this is suitable for websites having large amount of text content. This pay in the similar way as that of the Adsense. They make payments through Paypal and Western Union. This network is also suitable for use together with Adsense. Like Adsense, this is also a PPC network working much like that of GA. If none of the above network suits your purpose, then you might receive some payment from contents with the help of Chitika. 250,000 publishers are already using this network for gaining profit from their websites. This is a broader concept than Adsense. The main factor here is your site or blog and the traffic or visitor you drive in. affiliate marketing works the best for sites which have good amount of readers or visitors. Affiliate banners can be placed on your site or blog and whenever any purchase is done by using the affiliate link, you get a good commission. 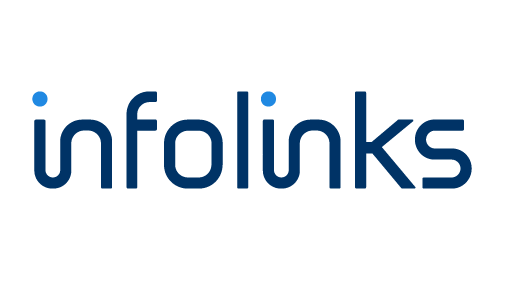 Again a text-based as well as PPC network similar to infolinks. To get the publishing account from this network, you must have sufficient content on your blogs. For this network, traffic is not a concern. Numerous web owners use this network for monetizing. The best part of this network is it is available for free. Like Google Adsense, this is also another PPC network functioning much like it. It offers pop up ads, banner ads and texts. If your site or blog has a decent flow of traffic, you will be astonished to see the amount you earn from this network. Therefore, in case none of the above networks finds you suitable, this is one ads network you should miss to give a try. 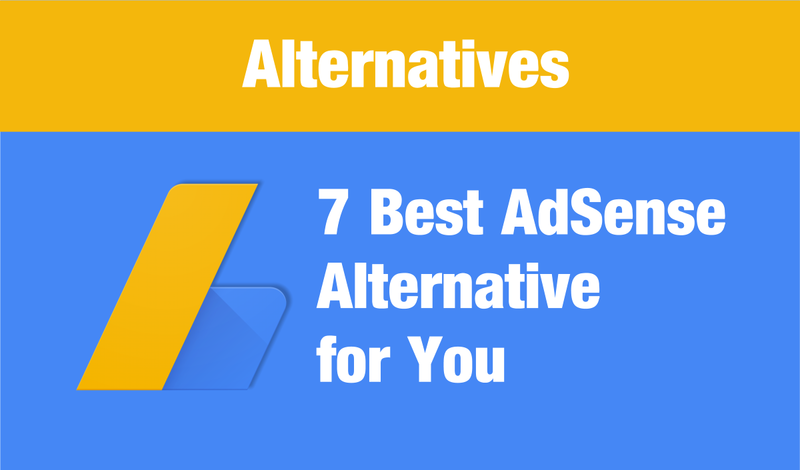 These are all kinds of possible alternative you can have against Google Adsense. Many site owners even try out a number of them to see which one works the best for them. 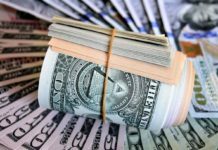 You can also give a few them a try and earn from you a decent amount without taking the aid of Adsense ads on the blogs or websites. Any one of the networks will definitely work for your site or blogs. Digital marketing has improved largely with varieties of tools. A few of the ads services are stated over here. Previous articleHow to Use Special Facebook Chat Emoticons?